Your piece of paradise. Enjoy the serenity of these two cul-de-sac lots which are to be sold together totaling 17.1 acres more or less. 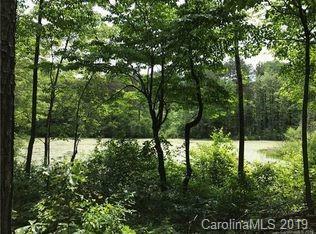 These two lots share a one acre private pond, which was stocked in the past. Land was partially cleared for a home overlooking the pond. Perc test would be expired and require a new one. At this time no utilities or water and sewer on the property. A blank canvas waiting for you to create your vision of peace and harmony. Lots will accept manufactured homes that have wheels and tongue removed. Don't wait this property is priced to sell.